Mr. Carson's practice concentrates primarily on representing Plaintiffs in complex litigation matters. A representative sample of Mr. Carson’s cases include representing a class of over 700 Plaintiff homeowners in a class-action construction defect claim regarding structural design deficiencies of their homes that resulted in repairs for all class members. Mr. Carson also regularly represents homeowners of high-end custom single family homes regarding their construction defect claims. In addition, Mr. Carson devotes a significant portion of his practice to personal injury (auto accident and premises liability), wrongful death, and medical malpractice claims throughout Nevada and Arizona. Mr. Carson’s experience in complex, multi-party litigation claims both as a defense attorney (2005 to 2010) and plaintiff attorney (2010 to present) allows him to be able to view a case from all sides and advise his clients on the most effective course of action. 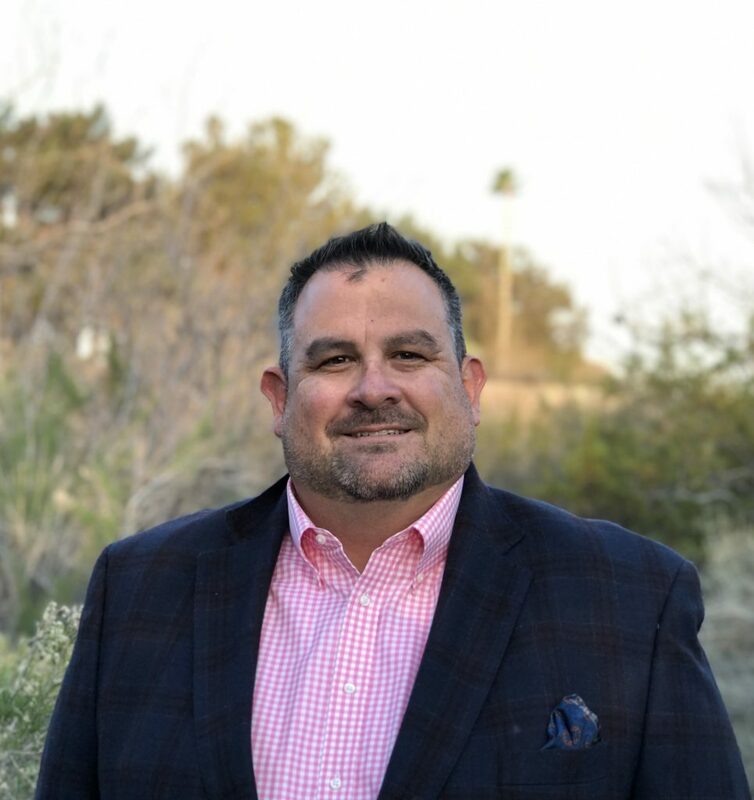 Mr. Carson is a 2005 graduate of the William S. Boyd School of Law at the University of Nevada Las Vegas where he was a member of law review and was responsible for filing the first habeas corpus petition during his work in the Juvenile Justice Clinic. He is admitted to practice in Nevada and Arizona. Mr. Carson also has an AV Rating from Martindale Hubble. This rating is awarded to only those lawyers with the highest ethical standards and professional ability. Mr. Richards relocated to Las Vegas, Nevada from Salt Lake City, Utah in 2003. Prior to practicing law, Mr. Richards served in the United States Marine Corps from 1997 until 2003. He participated in Operation Noble Eagle and Operation Iraqi Freedom as a non-commissioned officer with Fox Co. 2nd Bn, 23rd Marines. Mr. Richards also worked in the construction industry for several years, both before and after his service in the United States Marine Corps, building single family residential production homes in Las Vegas, Nevada and custom homes and award winning home show houses in Salt Lake City, Utah. Mr. Richards received his Juris Doctorate in 2008 from the University of Nevada Las Vegas, William S. Boyd School of Law. Mr. Richards also earned a Masters of Business Administration from the University of Nevada Las Vegas in 2008. 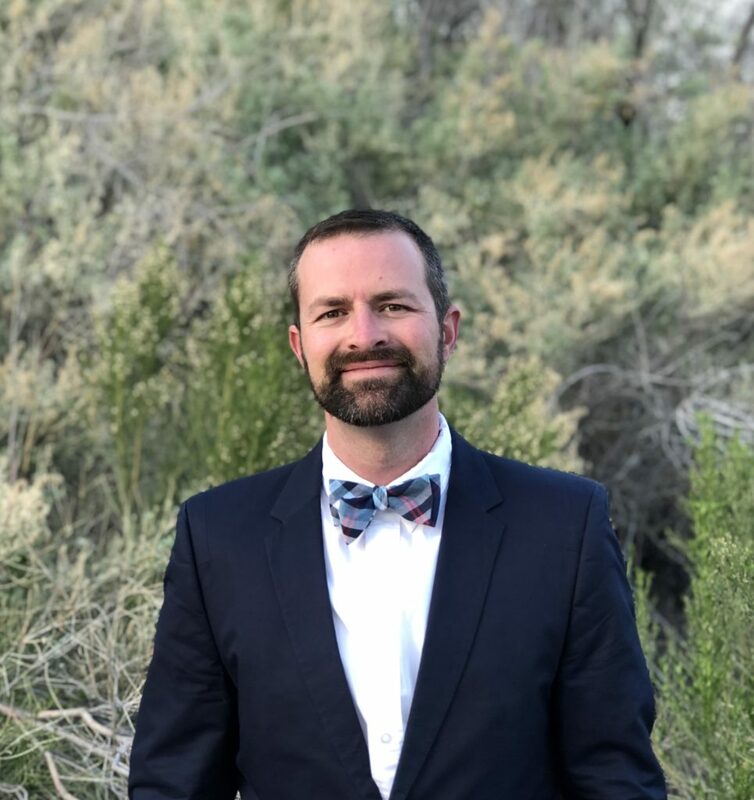 Mr. Richards holds a Bachelor of Science degree in Business Administration from Westminster College of Salt Lake City, which he received in 2001. Mr. Richards is admitted to the State Bar of Nevada, the Utah State Bar, the United States District Court for the District of Nevada, the United States District Court for the District of Utah, the United States Bankruptcy Court for the District of Nevada, and the United States Tax Court. Contact us by Phone, email, or through this website to get us started assisting you.